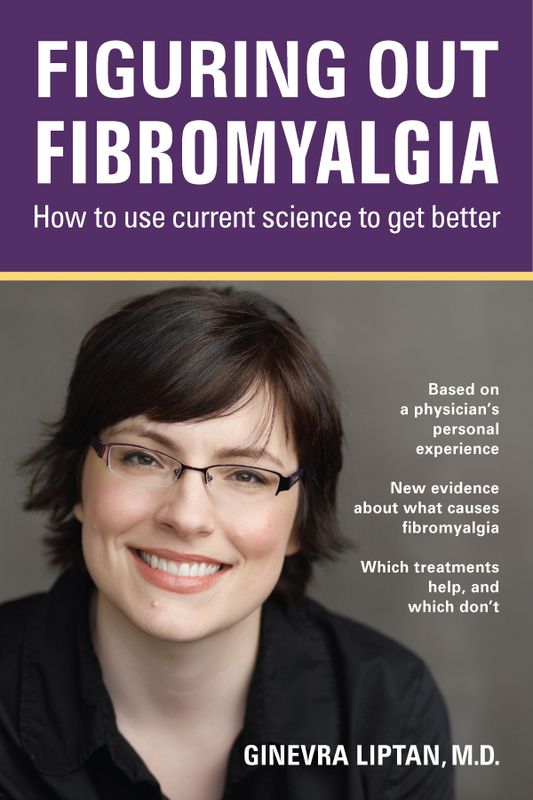 Figuring out Fibromyalgia: Current science and the most effective treatments explains the most up-to-date science and research. 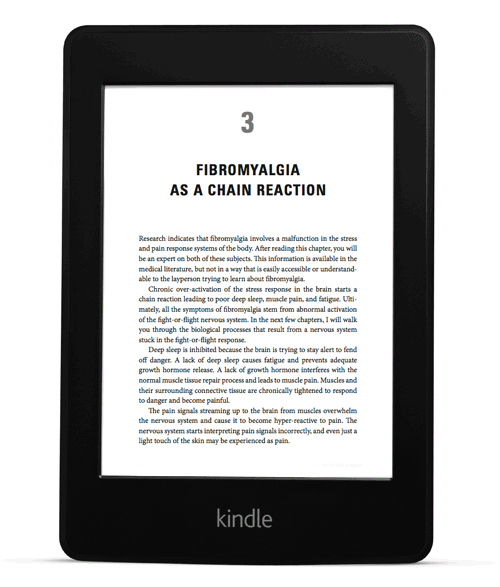 This book offers a unique perspective of a physician studying fibromyalgia “from the inside,” after developing fibromyalgia as a medical student. Published by Visceral Books, 216 page softcover book with illustrations. 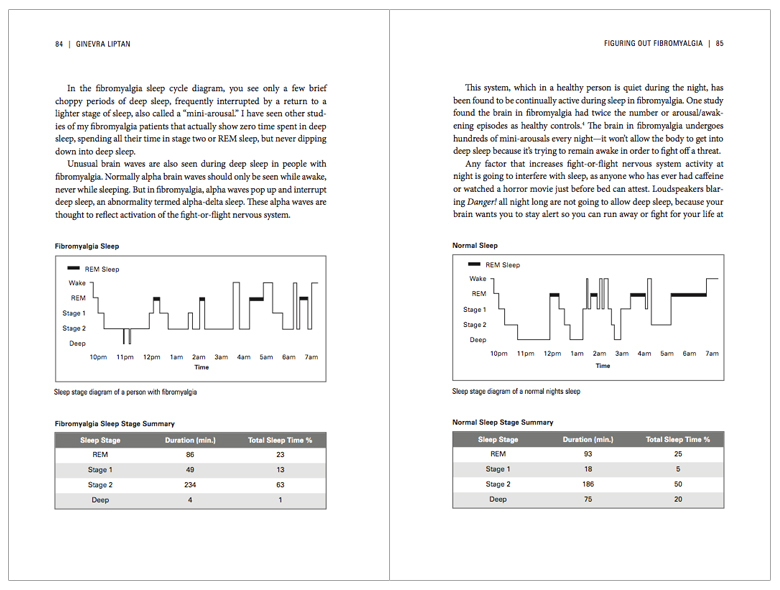 Also e-book formats: e-Pub and Kindle.